Ireland head coach Joe Schmidt has named his team for Saturday's November Test against Argentina at the Aviva Stadium. He has made 12 changes from the team that started last weekend's demolition of Italy at Solider Field in Chicago, with the likes of Rory Best, Johnny Sexton, Robbie Henshaw, Peter O’Mahony and CJ Stander all returning. Rob Kearney is ruled out due to a shoulder injury, and is replaced at full back by Jordan Larmour, while the former Connacht teammates Robbie Henshaw and Bundee Aki are alongside one another in the centre. 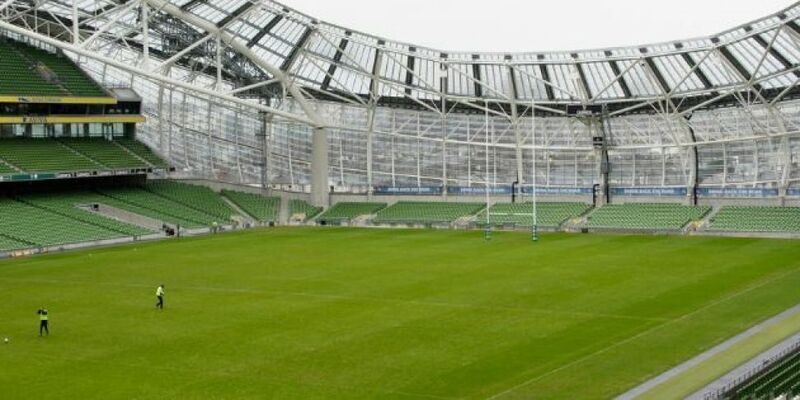 The game kicks off at 6.30pm on Saturday evening at the Aviva Stadium.